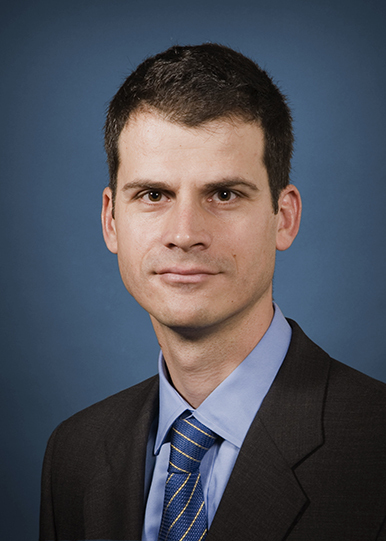 Dr. Marambaud currently holds an Associate Professorship at the Feinstein Institute for Medical Research, Northwell Health, Manhasset, NY, and at the Hofstra-Northwell School of Medicine. Dr. Marambaud’s research focuses on the molecular basis of neuronal degeneration in Alzheimer’s disease and other dementias. His laboratory studies the early biochemical and signaling changes leading to the formation of two classic pathological lesions of the demented and Alzheimer brains, the senile plaques and the neurofibrillary tangles. Dr. Marambaud currently focus his attention on the role played by the ion channel CALHM1 and the kinase AMPK in the pathogenesis of these diseases. Since 2015, his laboratory has significantly expanded its activities to include programs aimed at studying the vascular disease called hereditary hemorrhagic telangiectasia (HHT). 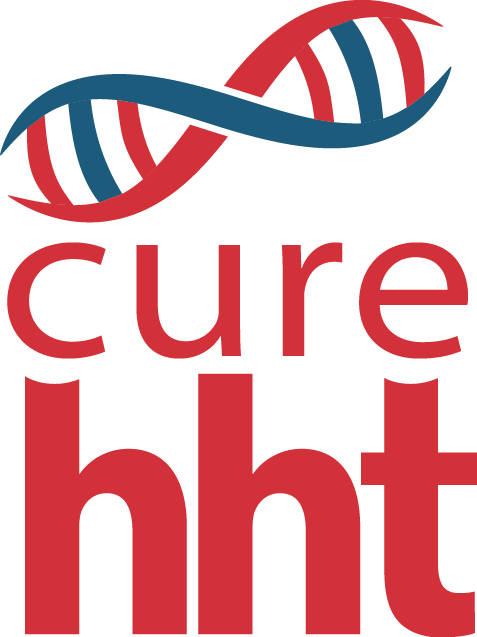 In cell and mouse models for this disease, his lab seeks to increase their understanding of the molecular basis of HHT, but also to identify disease-modifying interventions.